Nine out of 10 people move between devices to accomplish a goal, according to a Google report. simultaneous screening where we use multiple devices at the same time. The four most common devices viewed are smartphones, tablets, desktop computers or laptops, and television. 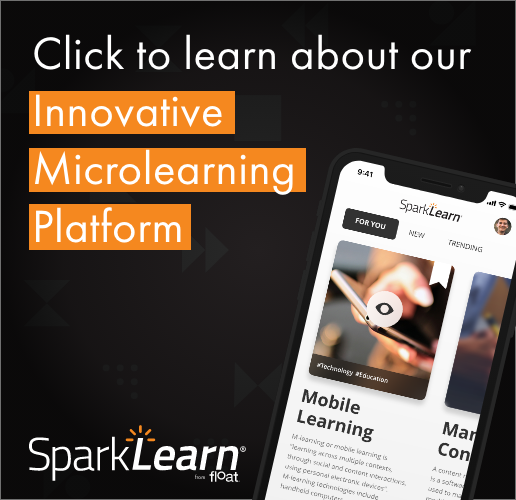 Moving between multiple devices is a definite trend in mobile learning, as we see people moving from smartphones to tablets and then to PCs as they work on different tasks. What we will see in the near future is more integration that lets users search and work on one device and then continue on another device without a break in continuity. At Float, we have started to help clients to work in this way through the development of responsive Web design and “mobile-first” approaches to app design and development. If this is the direction that you are moving in, please contact us for a discussion of your mobile learning needs.